Reliable, Profitable and Hassle Free! SAVIT Interactive one of the leading SEO reseller in India, has over 10 years of experience in SEO and Internet Marketing Services, we have managed more than 1000 projects and have many clients and SEO Resellers from India, USA, UK, UAE, Australia and other parts of the world. As a SEO Company, we invest lot of our time and effort in researching the dynamic search algorithm's and their by design our SEO process with measurable deliverable's that gives the desired results. You can sign-up for our SEO reseller program at various levels like referral program, channel partner and white label SEO reseller. To know more, look at the table below which explains the benefit of our various SEO Reseller engagement options. 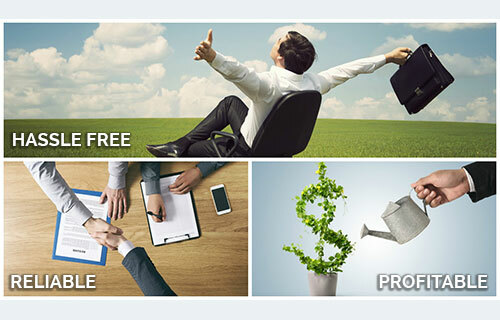 WHAT SEO RESELLER PROGRAM'S CAN SAVIT OFFER YOU ? People with Limited or No knowledge of SEO or Internet Marketing Services. People who do not want the hassles of managing clients and their rankings. People who can only invest minimum Time. Zero Investment on Technology and Knowhow. People with Knowledge of SEO and Internet Marketing Services. People who do not wish to recruit a team of SEO, their by minimising the investments. Managing the SEO project and reporting to Client and Reseller. People with Good Knowledge of SEO and Internet Marketing Services. People who already have a setup but are not willing to handle the hassles of day to day operations and management. Appointing the Account Manager for all your projects. Client's Get in Touch with Reseller Only. To know more about our SEO packages which You can resell, please check our SEO Packages. Please note that we suggest You to resell our standard SEO packages or if required we can offer customized reseller SEO packages based on requirement of a reseller. WHY BE A SEO PARTNER WITH SAVIT? 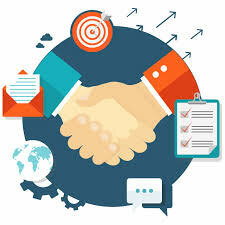 Our SEO Partnership will help you to retain your clients for longer time. Over 10 years of SEO experience offering best SEO strategies. We follow only white hat SEO techniques - your clients will be in safe hands. Immediate Payouts after project completion and payment realization.